Wonderful 4/3 POOL home in sought after Mayfair Oaks. Situated on an OVER SIZED cul-de-sac lot with mature and manicured landscaping. With an open TRIPLE-split floor plan [that includes formal living, formal dining and a family room] you will enjoy the abundance of SPACE that is accentuated with soaring ceilings and ample natural light! Tired of looking at homes with tiny bedrooms? You won't find that here! Step out back, take a dip in the POOL, relax in the SPA, let the dog run free in the fenced yard or entertain friends on the SPACIOUS lanai. 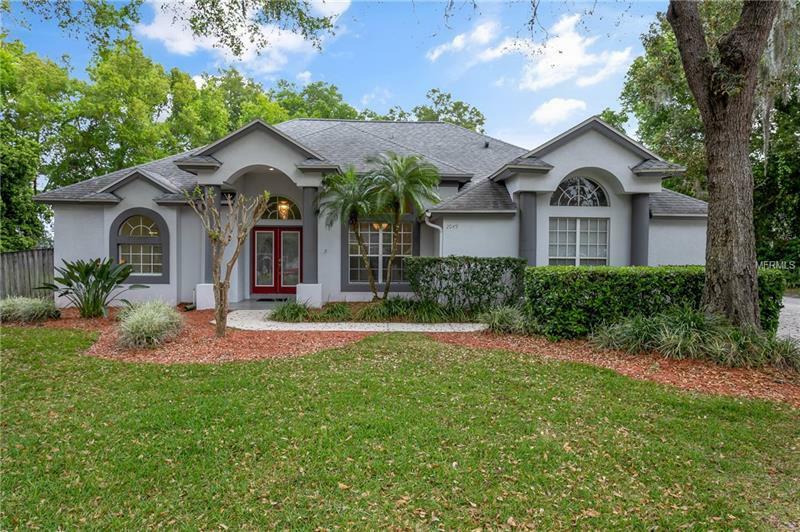 The PERFECT home for you and zoned for Oviedo's fantastic schools! Very conveniently located near UCF, Research Park, 417, Masters Academy, St Lukes and the new Oviedo on the Park.